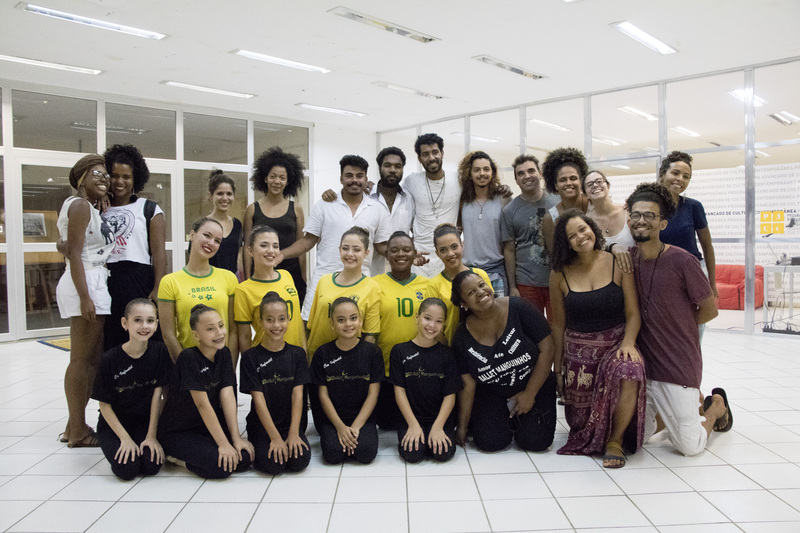 Between April 24 and 28, 2018, the Federal University of Rio de Janeiro (UFRJ) hosted Abraço das Favelas (Favela Embrace), a week of cultural and artistic events animated by panel discussions, debates, movie screenings, yoga, theater, dance, and karaoke, among other artistic performances. 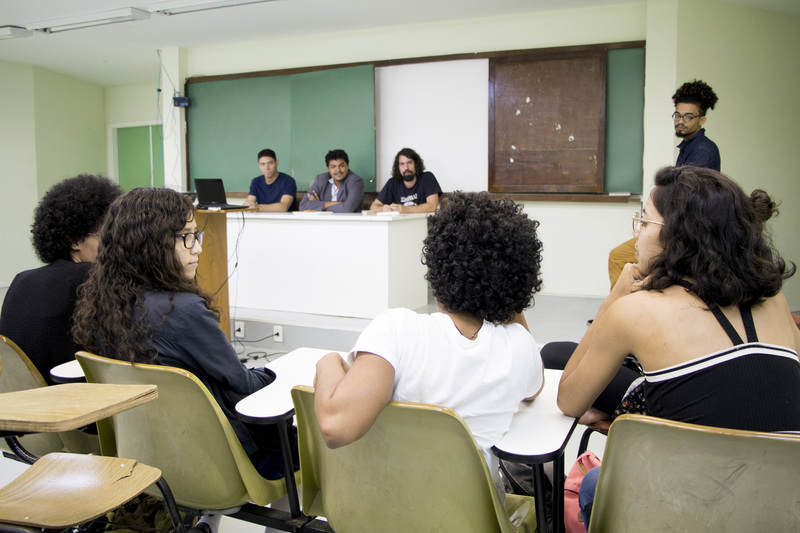 This project was coordinated by the collective Abraço das Favelas, which brings together residents from different favelas of Rio de Janeiro who want to (re)think the dialogue between favelas and universities. 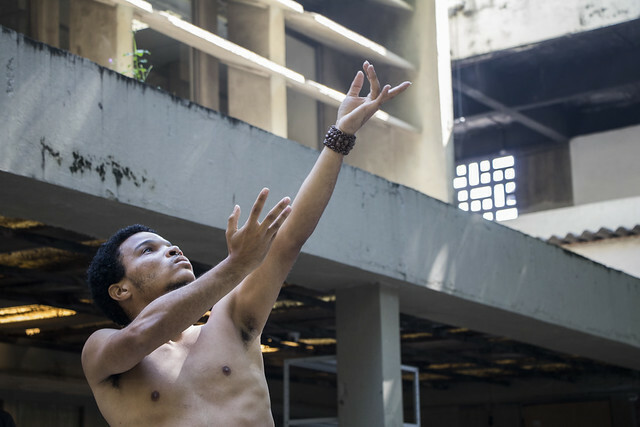 By bringing together groups of artists from favelas, the organizers made visible the range of cultural and artistic activities that thrive in these neighborhoods and articulated new links between these communities and the academic world. 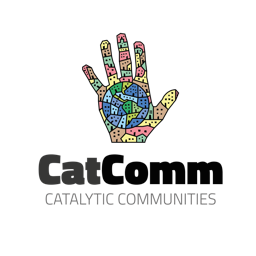 The strength of this project also comes from the fact that groups of artists and residents from different favelas (including Complexo da Maré, Manguinhos, Complexo do Alemão, and Providência) came united to deliver their political message and their desire to discuss and be heard. Community communicators Naldinho from Maré Vive (Maré), Rene Silva from Voz das Comunidades (founded in Alemão, now in various favelas), and Carlos from O Cidadão (Maré) talk about the importance of alternative and community media in and from favelas and criticize the way traditional mainstream media approach favelas. 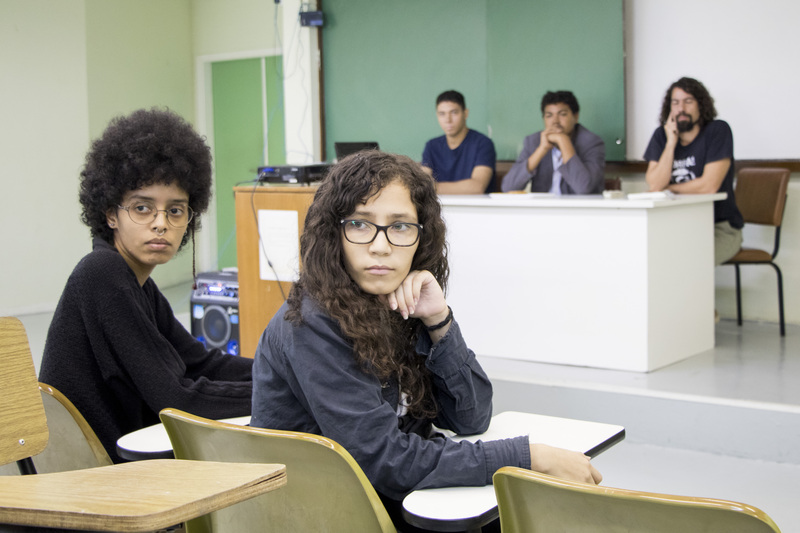 Students and teachers from the Colégio Pedro II (CPII) public school screen a film they produced in 2017, Pacificação? As UPPs e a violência no RJ (Pacification? The Pacifying Police Units and Violence in Rio de Janeiro), and then lead a debate on the movie. 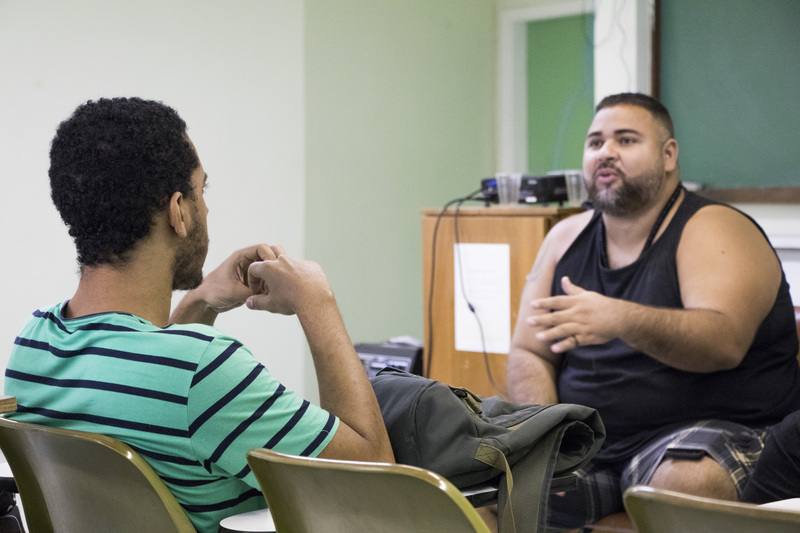 The participants discuss the impacts of the UPPs on favelas with CPII teacher João Braga, Providência resident Cosme Felippsen (who participated in the film), and former CPII student Mike Ribeiro. 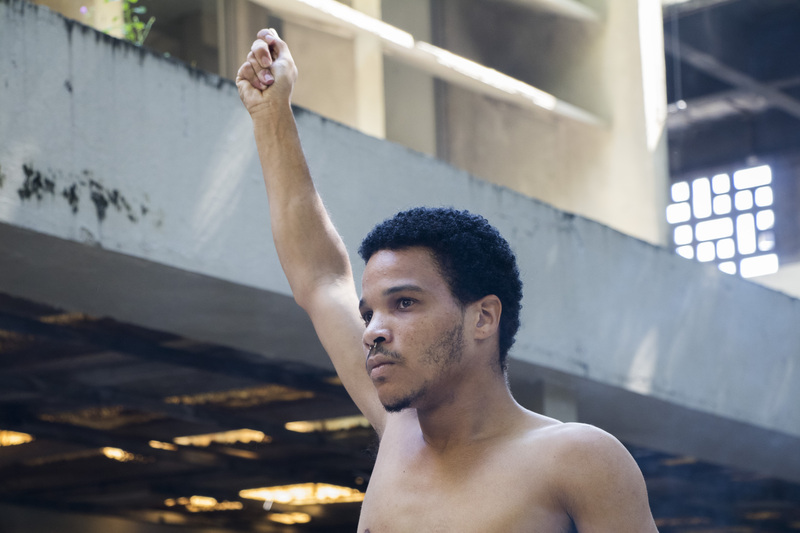 Matheus Frazão, a student of performance arts at the Federal University of the State of Rio de Janeiro (UNIRIO) and a resident of Timbau (in Maré), performs a dance titled ‘Corpo Presente’ (Present Body). 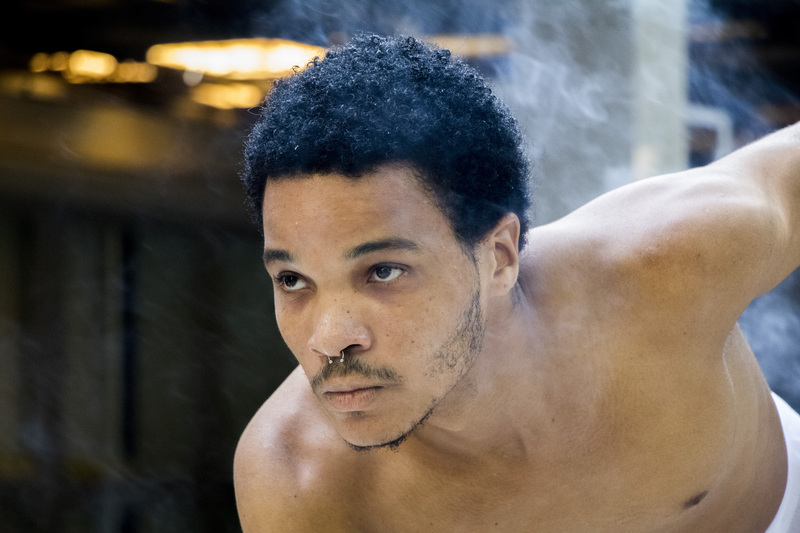 This powerful performance embodies the life and the murder of Marielle Franco. 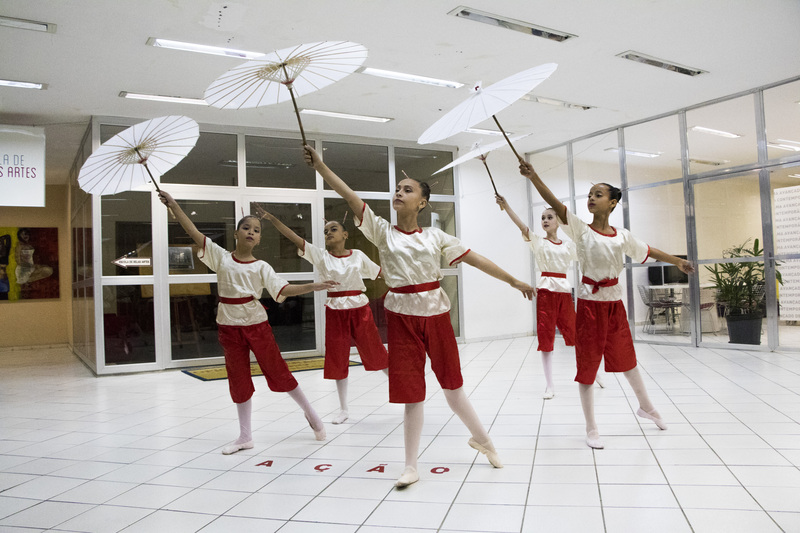 The Manguinhos Ballet, a troupe of young dancers from Complexo de Manguinhos led by Daiana Ferreira dos Santos de Oliveira, proudly represents the community and its cultural and artistic scene. Karaokê das Bixas Pretas, an artistic and political intervention created by Carlos Marra, Felipe Dutra, and Iury de Carvalho Lobo and which is particularly active in Maré, leads a humorous performance consisting of participatory karaoke using only songs from black and/or LGBT artists. This article was written by Antoine Horenbeek, and published on May 5, 2018.